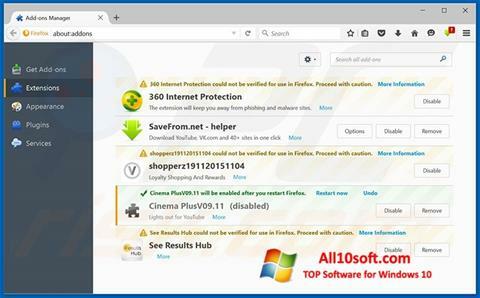 Chromium for Windows 10 - utility for fast and safe surfing the Internet. The program is characterized by the presence of two independent engines. You can install plugins to extend the functionality.